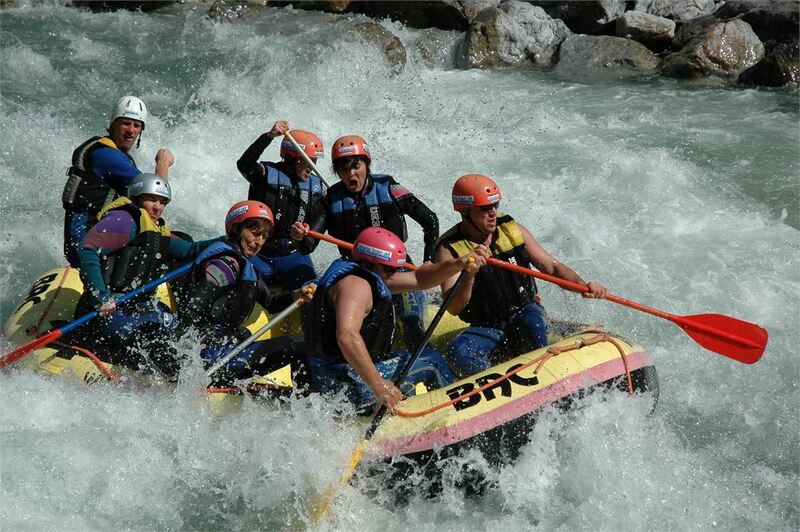 We ensure the ideal rafting adventure. We have the possibility by low water to take minirafts or canoes, with no extra charge! 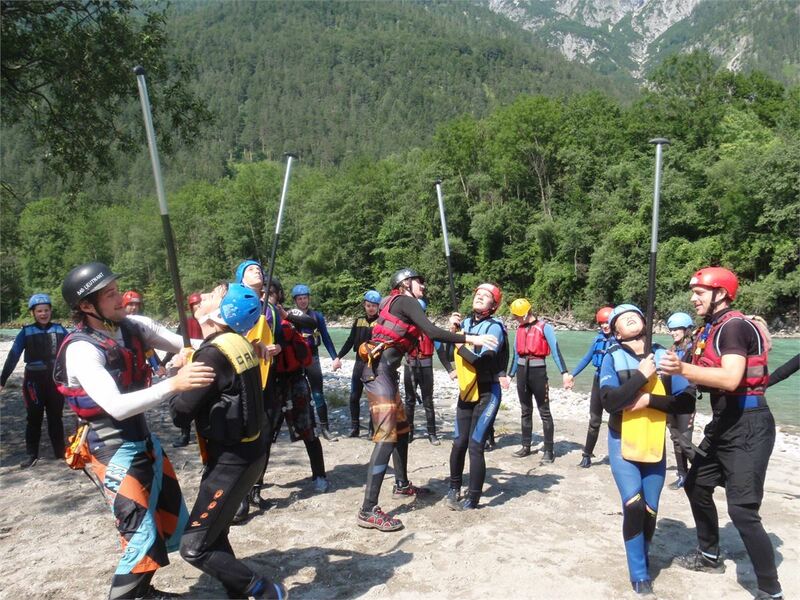 Meeting point for the different tours is in the adventure park in the city of Schladming. 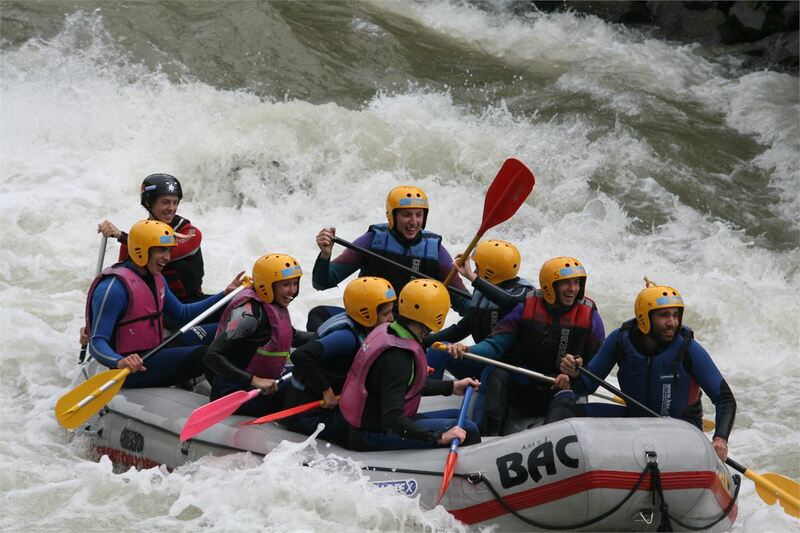 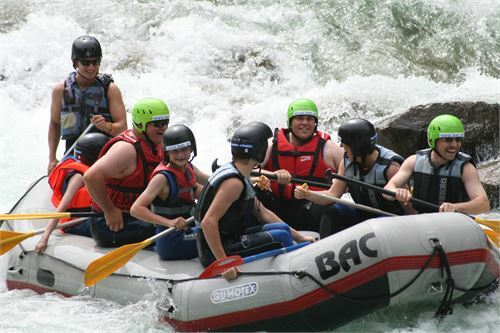 Generally groups, associations or companies use to have the rafting tour as a common experience proving that to seat successfully in the same boat necessitates team spirit. 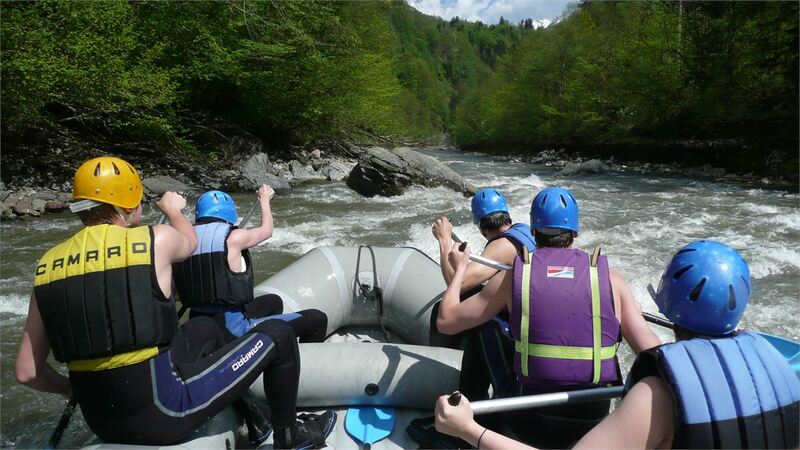 Besides routes with big wawes, rolls and strong current, you have occasionally also calm river parts where you will have the possibility and also enough time to enjoy the beautiful landscape of the area of the "Salzburger Land". 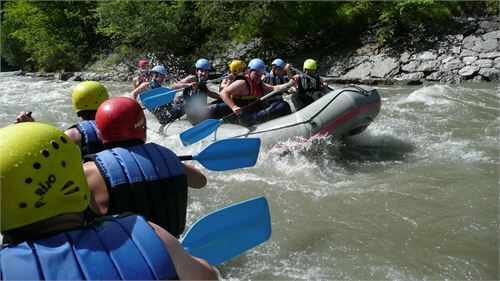 Description: An impressive rafting tour through one of Austrias nicest canyons, called the ""Grand Canyon"" of Styria. Crystal clear water, a virgin nature, a lot of rolls and swells let your rafting heart beat higher. 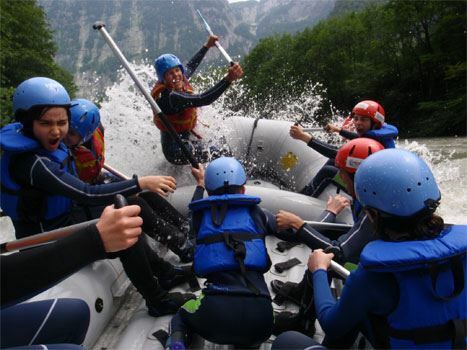 The rafting tour for pleasure and fun. The Enns near Schladming is the ideal beginner tour for the whole family.The wave ride takes us over many rolls and swells from Mandling to Schladming.Transfer to the embarking place Mandling, then briefing and finally the rafting tour on the Enns. Description: An incredible adventure for a sportive person. 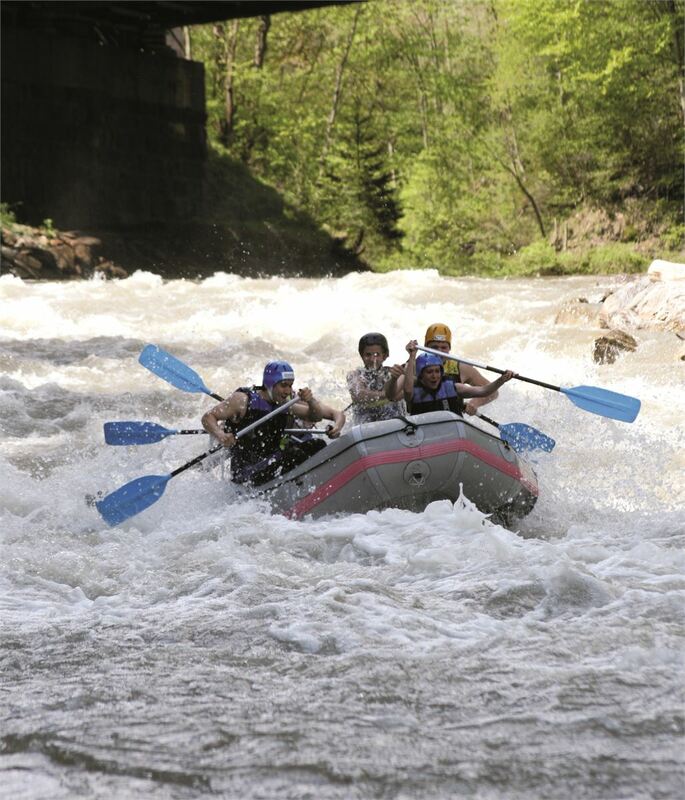 With the mini or power rafts, which are versatile, you can experience a torrent nearby. Our guide escorts the group either in a boat or in a safety kayak. 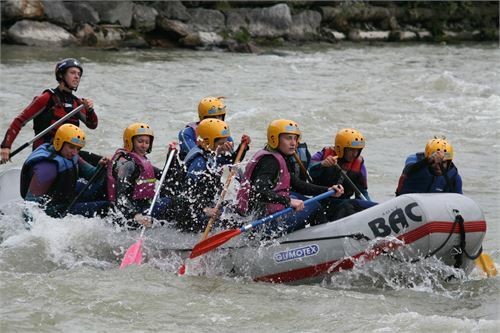 Description: The ""Salzach"" is the rafting river for all who seek adventure. It is a diversified and sportif rafting on big waves and rolls between Eschenau and Schwarzach.Depending on the water level, it is appropriate as well for beginners as for profis.